What does it take to maintain healthy, beautiful teeth and a flawless smile? 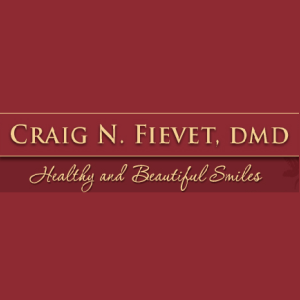 At the dental practice of Dr. Craig Fievet, we know what it takes to keep your smile looking great! Our practice provides exceptional preventive and restorative dental treatments, always in a professional, honest, and friendly manner. Dental care is a personal choice, and we not only respect your decision to take an active role in maintaining good oral health, but we also respect your time and your individual needs. Dr. Fievet and his staff treat patients like family – we want you to be comfortable and confident with the care you receive. 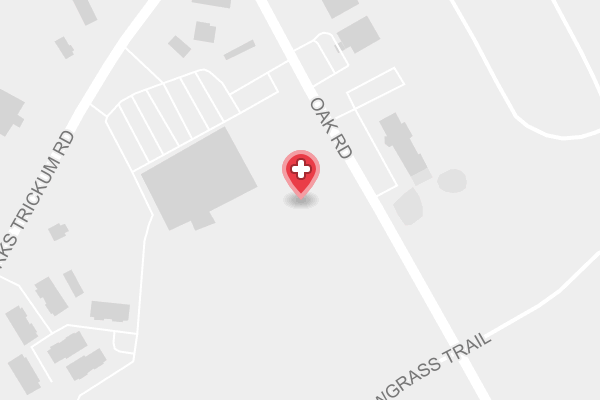 Dr. Fievet offers a variety of beneficial dental treatments, including regular checkups and cleanings, fillings, crowns, veneers, implants, dentures, teeth whitening, and TMJ diagnosis and treatment.